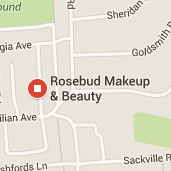 Please note all new Rosebud clients will require a patch test at least 48 hours prior to tinting. 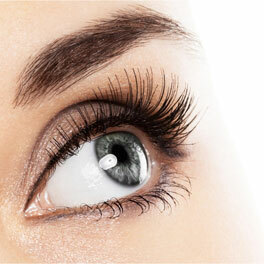 Save £6 by booking both your eyelash and eyebrow treatments together. Save £6 by booking both your eyebrow wax and eyebrow tint together. 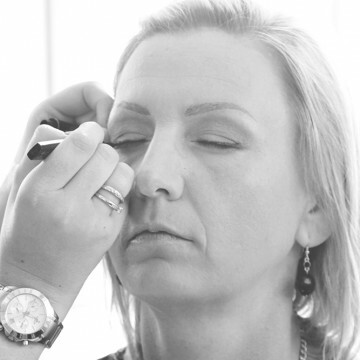 Eyebrow tint, shape and make up, get the perfect brow.